Mulder: Scully! I saw a UFO crash outside! The truth is out there! Scully: No, I was tying my shoe. The X-Files worked because it had better special effects than Oprah and was born around the same time as the world wide web. This meant the target audience (nerds & basement dwellers) could share their thoughts on the still-incubating underground internet and indulge in conspiracy theories all night long and actually have someone respond in kind for once. I was a sheltered child and as such wasn’t allowed to watch adult TV, like the weather or that terrifying one with the giant purple dinosaur that pranced around attempting to crush small children. 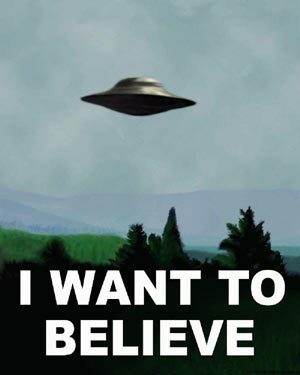 But for whatever reason, when I was 13, Mum & Dad let me watch the X-files. 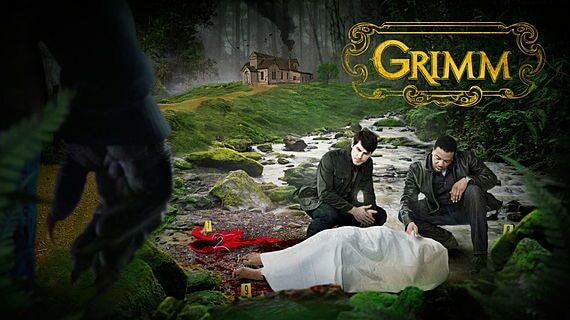 Bad choice Mum & Dad: it soon consumed my life. The X-Files was my cocaine. In regional Australia we were one of the few homes in town with the internet, so when I wasn’t trying to hack into government alien research labs that obviously existed, I was taking episode guides to school so I could magically tell all my friends what was coming up next. I was like the village soothsayer but without the wonky teeth and halitosis. OK, maybe some wonky teeth. I did have this giant vampire tooth that needed displacing with a retainer. That thing should have had an episode of it’s own. Anyway… The X-Files theme song was one of the first things Dad helped me download… in about 3 hours and 45 seconds. The net was a little slow back then. Every week the theme music drifted from within the glowing cubic altar in the living room and I was glued to the screen for the next hour. 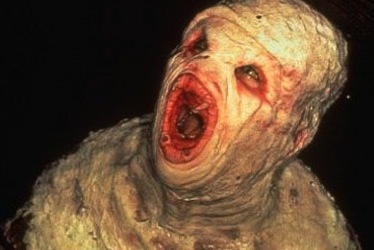 Aside from the overarching alien conspiracy plot we all believed was factual and completely true, the X-Files also had ‘monster of the week’ episodes, like the poor inbreeders who were shamelessly persecuted for their close-knit lifestyle choices. True, they did keep their limbless mother under a bed on a metal cot, which lost them some fans. Then there was the Flukeman, who was half man/half fluke, and possibly had relatives in Kentucky. He lived in the sewers, shunned by a draconian society unwilling to let him live out his romantic advances whereby he would breed with his mouth attached to someone’s back. One returning character was Tooms, who could squeeze himself through pipes and tiny spaces to get at people’s livers. I was so convinced Tooms was living in our toilet, at one point I would pee from about 2 metres back, which was always fraught with trepidation, and led to the trash always being full of wet wipes and some awkward conservations with mum the following morning about why it regularly looked like we kept 18 puppies in the bathroom. The upside is nowadays I possess the hand/eye co-ordination of an incontinent Praying Mantis. Looking back, it seems a big reason for the X-Files’ existence was to make sure you never went to the toilet again. Also, the librarian at my university looked identical to one of the occult characters on the show, which may explain my poor literacy skills and irrational fear of bookends. In the first season it was revealed trustno1 was Mulder’s password on his computer. To this day (some 20 years later) it’s still #9 on the most used passwords list, which is undeniable evidence that it’s super-secure and should be used for anything important. My brother and I used it extensively for about 10 years ourselves. I imagine the North Koreans use it for their nuclear missile program, if not password123. It’s still on my blockbuster card and brings my wife great delight when I have to say it to the staff for ID. Flukeman: Never had much luck with the ladies. Perfect Pitch however. Skip forward to our return to Bolivia and X-Files fever had taken over. Not just me but anyone within 2 yards of a Television. Everyone in Bolivia was a fan of Agents Moolder and Éscully. I had an X-Files poster, and some episodes on VHS, and the soundtrack on cassette tape. Every night I’d listen to it in the dark like some kind of creature of the night. The local video shop, Vidéo Asterix, (aside from a crack team of amazing copyright lawyers), also had an expansive collection of X-Files episodes, all dubbed from someone else and in pretty poor quality. And in Spanish, which ruined it a little, because I couldn’t tell who was good and who was bad half the time, unless they were the Flukeman. Somehow his motives were never burred by poor translation. The local TV station leapt upon the national addiction and started airing episodes in no particular order, and because it was the most popular show on TV, ads breaks were inserted liberally. This meant Sunday night episodes ran about 5 hours long. You could probably drive to Roswell and find your own stupid aliens by the time the episode had finished. Sadly, like all good TV shows, the X-Files went downhill in its final years, and I drifted away from it, but I was ok with that. Because you can only buy Wet Wipes in bulk so many times before raising some eyebrows. Posted in Bolivia, No where elseTagged Dana Scully, Flukeman, Fox Mulder, Tooms, X-FilesBookmark the permalink. Hey ardy, This was a nice distraction while I am at my desk “writing” and looking for distractions. I remember the days of you being the X-nerd… glad to be let in on the wee stories, feel like it is important to know these things about you! Thanks Sarah. Your husband was an “x-nerd” back in the day too. Not sure about his peeing abilities. This post is quintessential Ardin Beech! 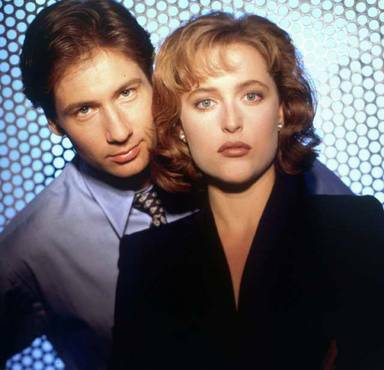 My poll vote would have been: I only know the X-Files because of A.B.